KMS California Root and Body lift. Build body and add texture with this KMS California Add Volume Root and Body Lift. Will give your textured look an all-over support without adding crunchiness. 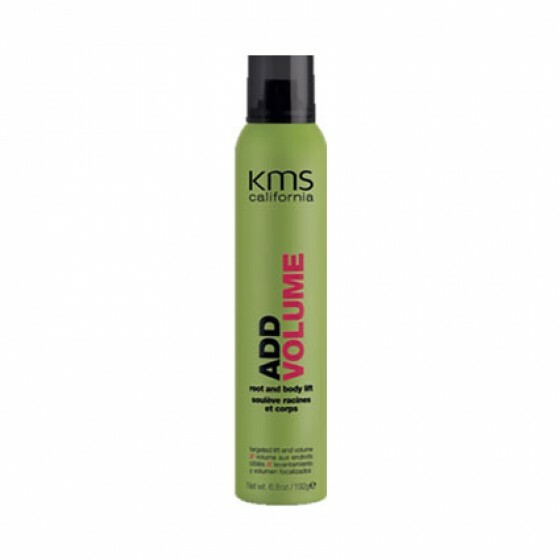 Review "Add Volume Root & Body Lift"